Drift Bridge Group is a family owned business established in 1936. Today the second and third generations of the Frost family actively run the business. Croydon Mazda complements our existing portfolio of franchised dealerships and represents a major expansion for the Group. 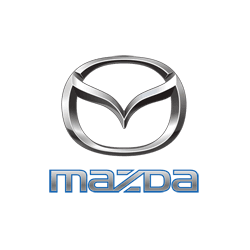 Situated in the historic Croydon Airport site, Croydon Mazda only 1 mile from Purley and very easily accessible from both the M25 and the surrounding towns and villages. It is the biggest Mazda showroom in the UK and we are proud to offer a display of the full Mazda model range. Mazda is renowned for the quality of its cars and, at Drift Bridge, we aim to reflect the excellence of the products we sell with a high standard of customer service within a friendly professional atmosphere. The ethos of our company is integrity and trust, and we are committed to building lasting relationships with both private and business customers alike.